David Fussell's dream was always to be a film director. Whilst living in a small town in Wales and working as a mechanic, misfortune struck - both of his parents died and the house he inherited from them flooded, costing him £90,000. Instead of dwelling on his misfortune, he saw the loss as an opportunity: freedom. He decided to put his remaining money towards living out his dream by self financing, writing, producing, directing and acting in the action-spy-horror movie he always wanted to make - Mystic Demon Killer. This decision eventually cost him a lot more than he had anticipated, including his home. It didn't, however, dampen his spirits. 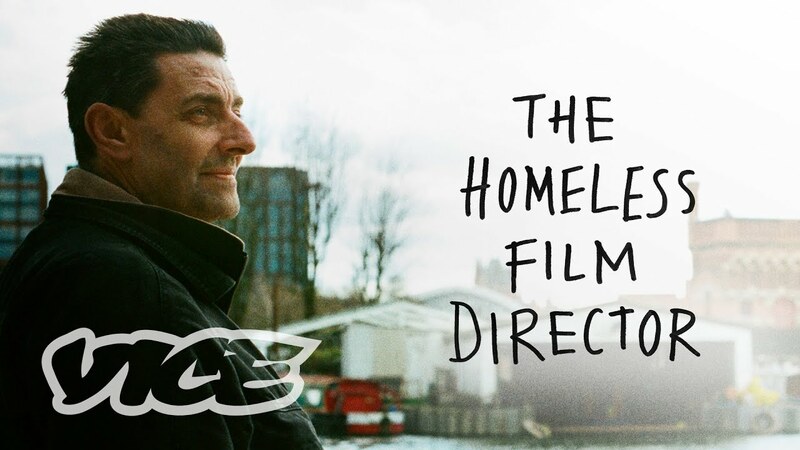 After shooting the film, whilst living in a van, he took a train to London with nothing but the clothes on his back and a rough cut of his film on a hard drive. Since coming to London, David has managed to build a network of supportive people and organisations who have helped him out in various ways to realise his vision. 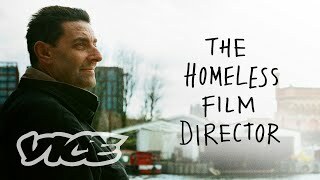 He has spent the past four and a half years sleeping rough outside a department store in Central London by night, and editing his film by downloading some free editing software on a computer in the offices of a homeless shelter by day. 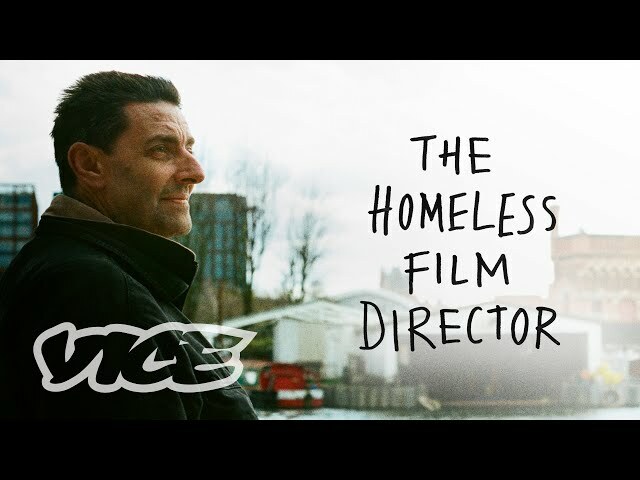 VICE follow David in the build up to the cinematic premiere of his film. David takes us on a tour of his London, showing us the places which have been important in his journey. 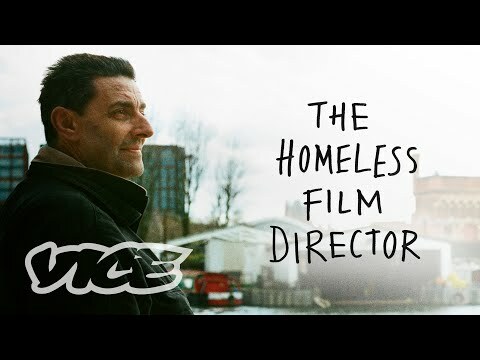 David's optimism and determination are admirable, and through spending time with him and his friends it is clear that the preconception of homeless people which is often lazily pedaled out by the mainstream media doesn't even come close to the rich and varied realities and experiences for the many different types of people who live on the street.